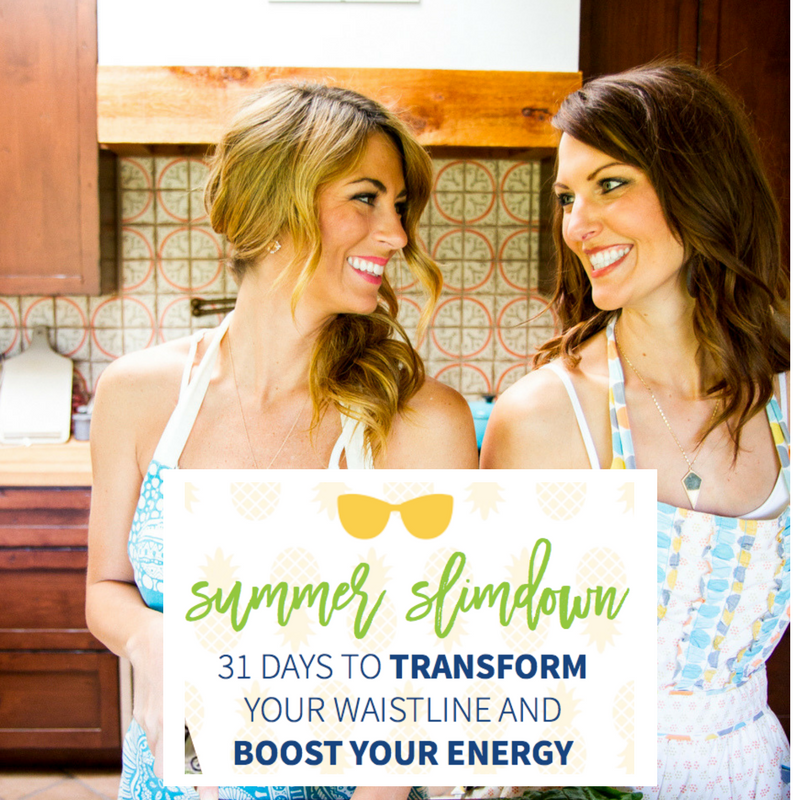 This 31 day guide is designed to support you in fully enjoying your summer vibe and get you looking and feeling your best. 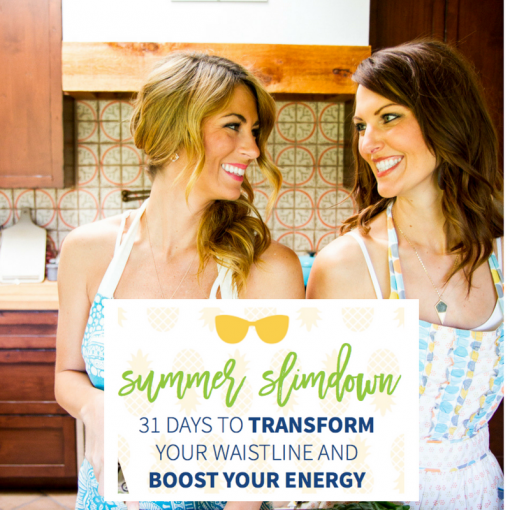 It is all about feeling energized and inspired with movement to strengthen your core, and dial into some simple and really cool DIY health tips and tricks to help with digestion, reduce bloating and boost your metabolism so you can feel slim, trim and amazing! This is our life’s passion, to be able to support amazing women like you to get healthy one upgrade at a time. Together we have 10 years combined experience in the wellness, nutrition and fitness field, and we can’t wait to share with you what we have learned. For us, the word fitness can be daunting, intimidating, and overwhelming. 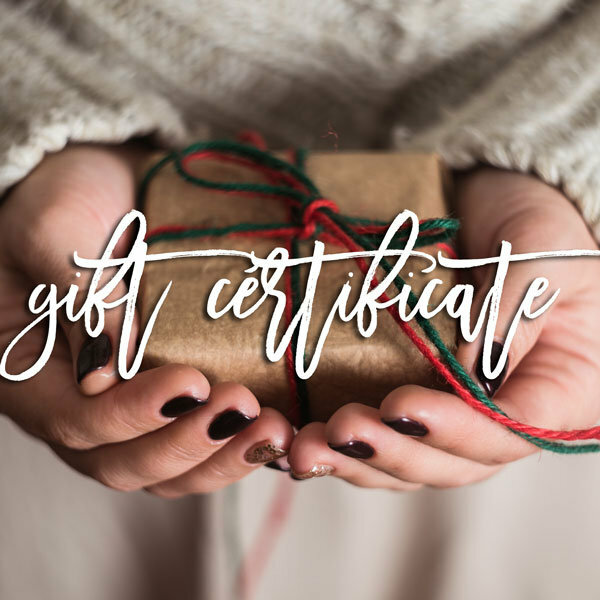 Not everyone loves going to the gym, taking yoga classes, running, or is a cross fit guru and for most of us, it’s hard to know where we begin. Walking into a class or into a gym for the first time or even the first time in a long while can be super scary. Setting out to go for an attempted jog/run can even stir up insecure thoughts. We get it. And that is why we created this guide so you can do it yourself, in the comfort of your own home! Let’s get moving! This guide is complete with 15 di erent dynamic core and ab exercise to help you trim down that waistline. And that’s not all… we even created a playlist for you to listen to as you do this. No matter your skill level you can add these exercises into your day however is best for you. You can try them all in one day and continue to practice them daily, or try one, and add on the next day. 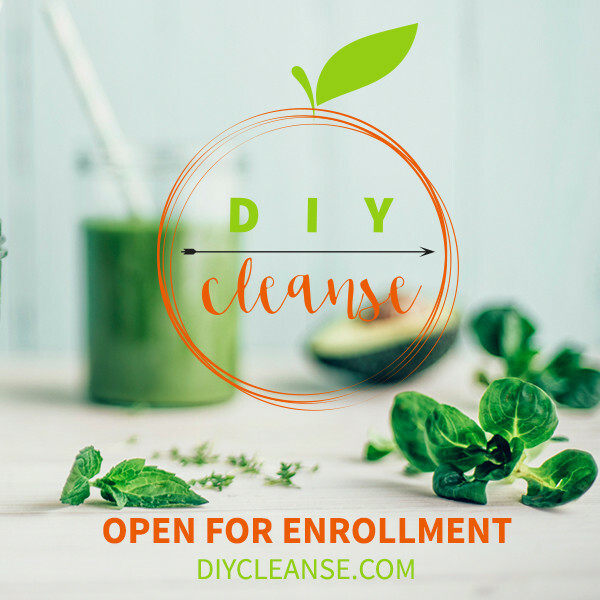 Remember, this is DIY (Do It Yourself), you choose what is best for your body and lifestyle. Keep in mind, the more exercises you do, the more you are work- ing your core, so the more you will see your results. Pair these exercises up with your Daily Upgrades for de-bloating and you should be seeing incredible results by the end of the month!